Hi, Amy from ART of the HEART, here! The ever so lovely, Erica, allowed me to have another guest post on her blog while she is off to Australia. 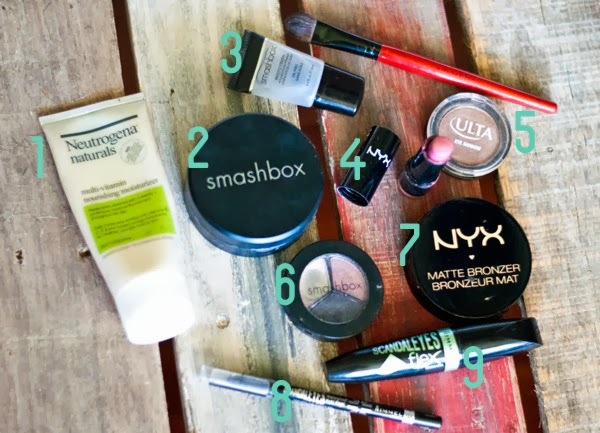 So I thought I would use this post to share some of my favorite beauty products! These products make up my current, every day look. 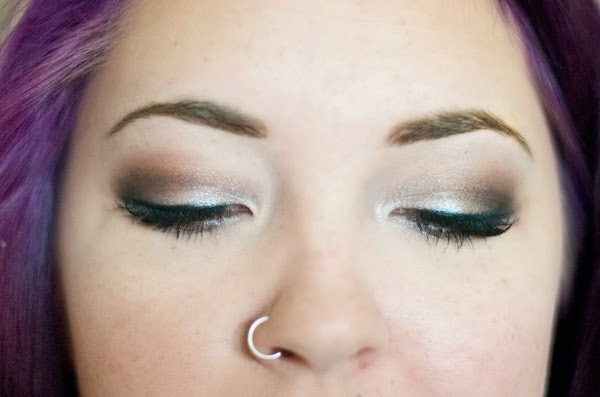 I'm very much a fan of the smokey, smoldering look. I really like to play up my eyes. 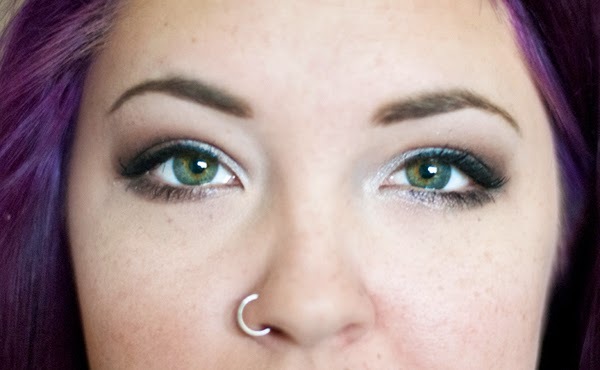 When I do my eyes this way, I always be sure to keep my lip and cheek colors soft or neutral.. I can't be walking around looking like a clown! My skin is also very prone to acne, so it's hard for me to find a good moisturizer that doesn't clog my pores. Neutrogena Naturals has been the answer for me! It's very lightweight and smells quite fresh. It is definitely the best inexpensive moisturizer I've found yet! thank you so much to amy for her awesome contributions while i'm away. as always, she's come up with gorgeous pictures and great content - please make sure you check out her blog ART of the HEART!